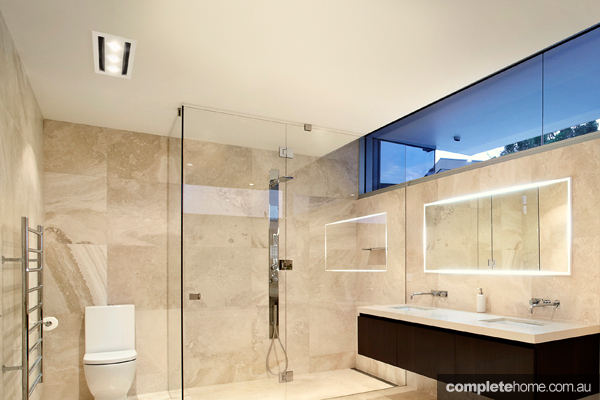 Proudly Australian-owned, Sampford IXL offers customers the peace of mind of a high-quality household name. Customer confidence lets the firm pursue a premium price strategy, which has been key to its impressive market share building success. Renowned for anticipating (when not creating) the latest trends, the company’s new heated towel rails are wider to reflect the move towards larger towels and bath sheets. 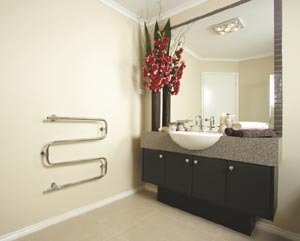 Offering three and four-bar mounted or swinging configurations, the towel rails have been designed to cover every kind of bathroom. These durable yet stylish units come in sleek, white powder coat or sophisticated, chrome-plated steel and use top-quality hinges that permit 180-degree rotation. To make life easier, all towel rails feature do-it-yourself, plug-in installation and cost no more than a 90W light globe to run. 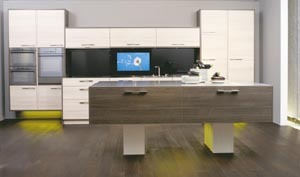 Sampford IXL has such confidence in these products that it offers a two-year replacement warranty. 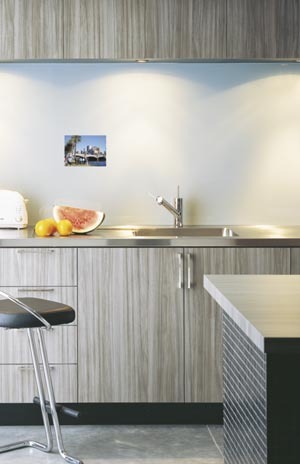 Being able to purchase a luxury appliance that’s both economical and environmentally friendly is reason to celebrate. 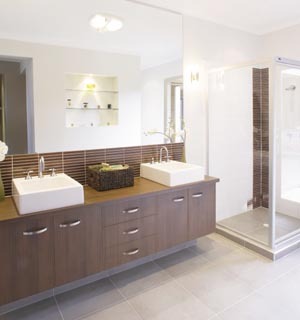 The IXL Tastic® range delivers guilt-free comfort for every bathroom need. 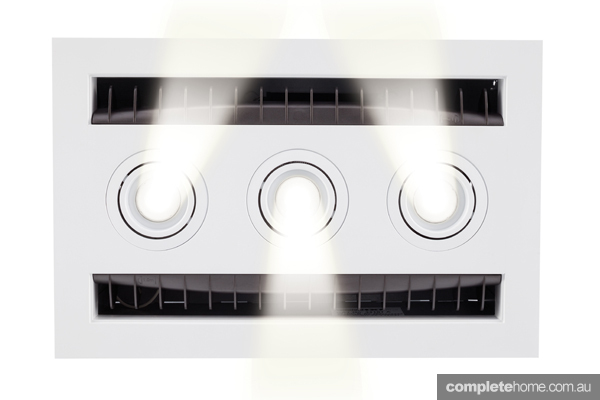 The legacy began over 25 years ago when IXL invented the three-in-one Tastic® bathroom heat/light/fan unit. Often imitated but never matched, the Tastic® range today commands around two-thirds of the market. 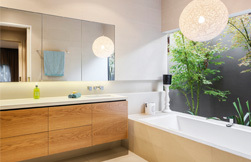 No matter what your bathroom requires, 20 models ensure that there’s a Tastic® solution to suit. 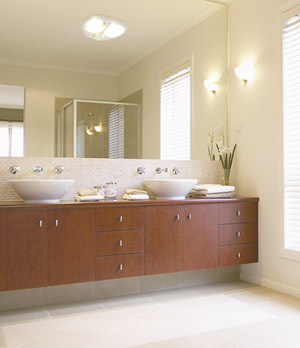 Under the revised Building Code of Australia, new homes must meet a five-star energy rating. In homes without insulation or sarking (eg Sisalation), ordinary exhaust fans with no back-draught flap consume heat, energy, money and, therefore, any chance of five stars. To help builders and renovators reach for these stars, IXL developed the Eco Tastic™ and Easy Duct Tastic™, which retain all traditional Tastic® features while going one step further. Eco Tastics™ are designed for homes with a large roof cavity into which vapours can be vented. For dwellings with a sealed, small or no roof cavity, such as flat-roofed or multi-level, Easy Duct Tastics™ are the answer. Easy Duct Tastics™ feature side ducting and use flexible duct to navigate awkward spaces. Even better, The Easy Duct Smart Switch Tastic™ comes with a remote control, to let you manage all your bathroom needs from your bathtub with just the touch of a button! All Eco Tastic™ and Easy Duct Tastic™ units feature a draught flap, which prevents energy loss and invasion by dust, draughts and insects. They also have thermal switches and fuses to prevent overheating, thus ensuring safety and long product life. With uncompromising quality and environmental responsibility, Sampford IXL continues to inspire with its excellent range of products. 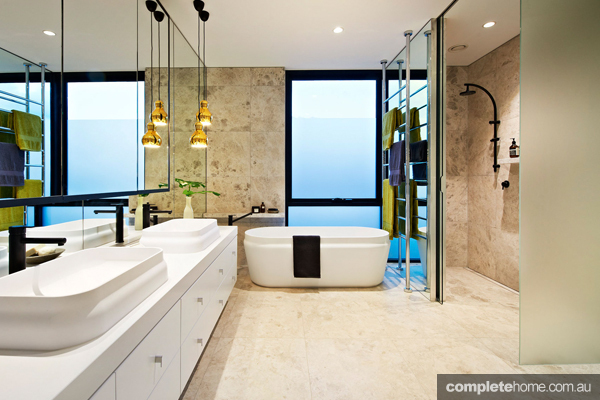 Smart design decisions have the potential to change the way you feel in your bathroom.